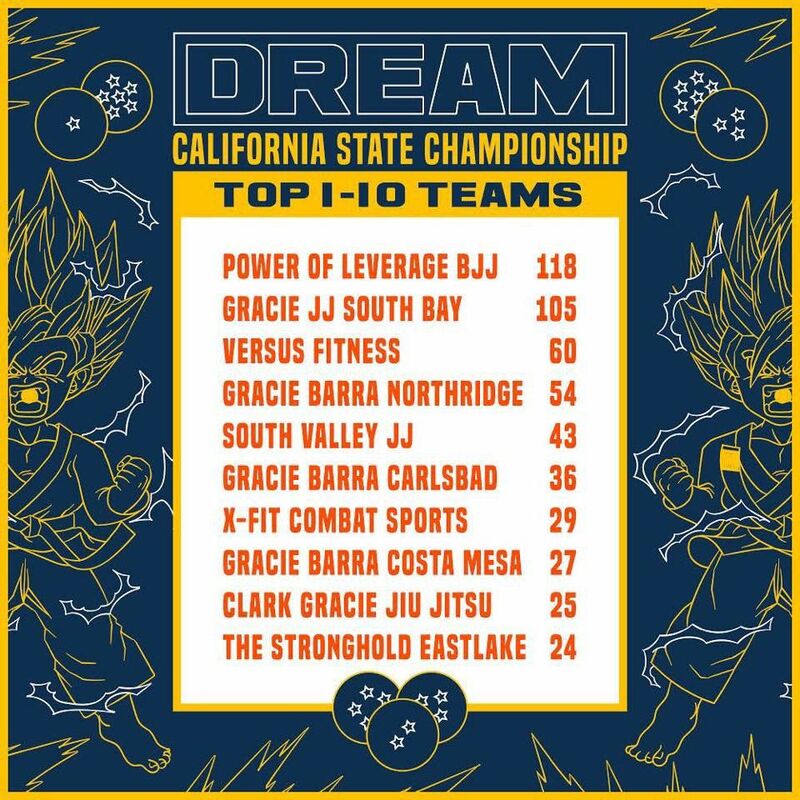 We couldn't be more proud of the Versus Kids for all their hard work in preparation for the Dream Jiu Jitsu State Championships. All the kids put on a exceptional show of skill, hard work and heart. Out of 115 Academies, Versus Fitness placed 3rd overall. 800 competitors showed up for the 1st State Championship this last Sunday September 30th. Versus Kids brought a team of 38 kids and had 81 matches for the day. The whole team contributed to this effort and we couldn't be happier with the outcome.